We Get Results! You will FEEL the difference! One-to-one hands on care by skilled licensed physical therapists. Paul Anderson, PT, DPT, OCS, MTC, DOMPT has been practicing physical therapy since 1992. He earned his Masters of Physical Therapy Degree from the Mayo Clinic. His bachelor degree is in Athletic Training. In 2011, he complete his Doctorate in Physical Therapy. His special interests include manual therapy, orthopedics, and sports injuries. He enjoys working with all types of patients, especially those suffering from neck, back, shoulder, knee, and foot conditions. Since 1992, Paul has taken over 3000 hours of continuing education. He strives to stay on the cutting edge of current evidence in physical therapy. In 2005, he became Board Certified in Orthopaedics. Only 2% of Physical Therapists nationwide have earned this distinction. Board certification reflects having superior skills and knowledge in the field of Orthopaedics. In 2008, he completed the requirements for a Diploma in Manipulative Theory and Practice that is based on Osteopathic principles. Paul earned a Certification in Manual Therapy in 2017. 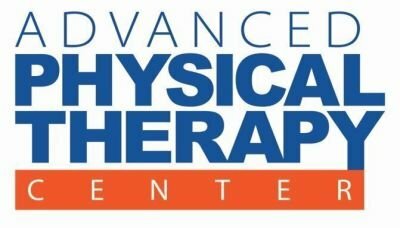 Paul is a member of the American Physical Therapy Association. In his spare time, Paul enjoys the outdoors, exercise, reading, and spending time with his family and friends.